OK readers, as I've mentioned before, I'm not an automobile expert. 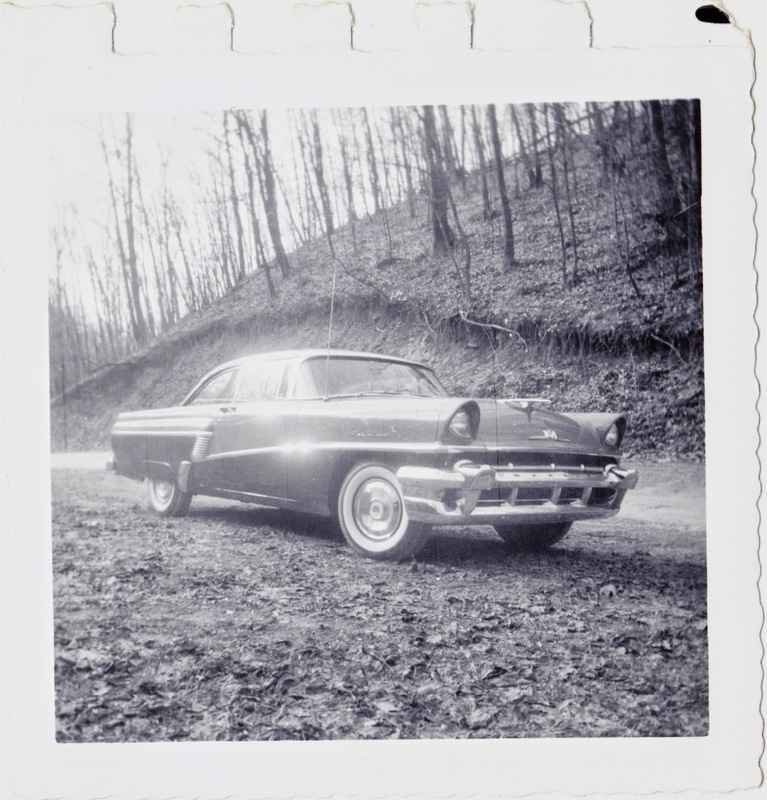 So check out these old, undated snapshots of a shiny car in the woods and tell me what the make and model are. 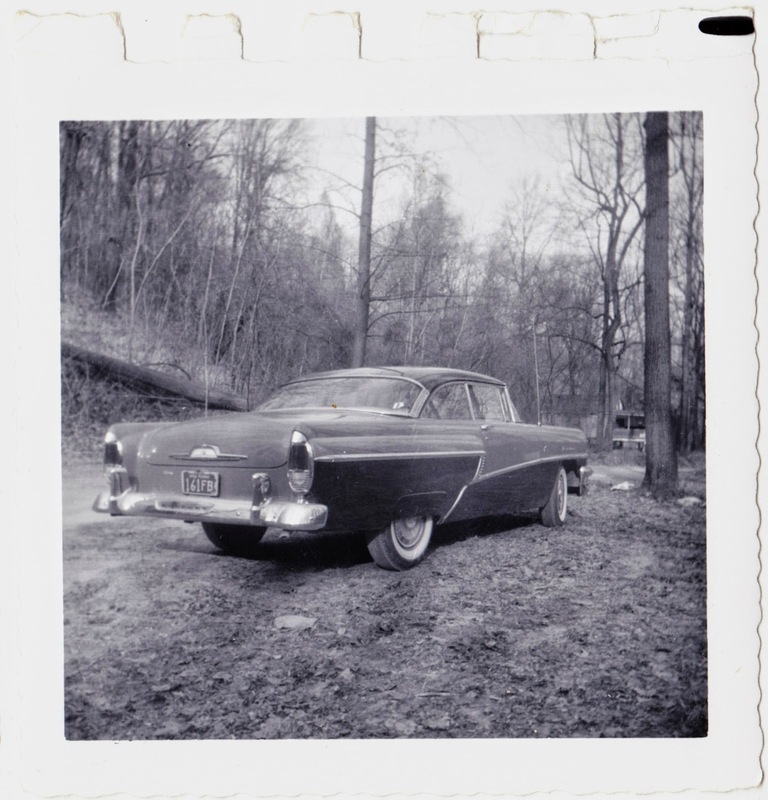 Also, if you used to own this particular car, share some stories. Thanks!